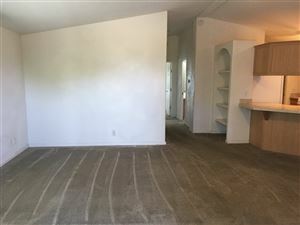 Seller installing new roof! 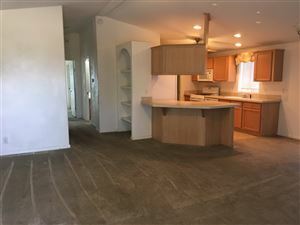 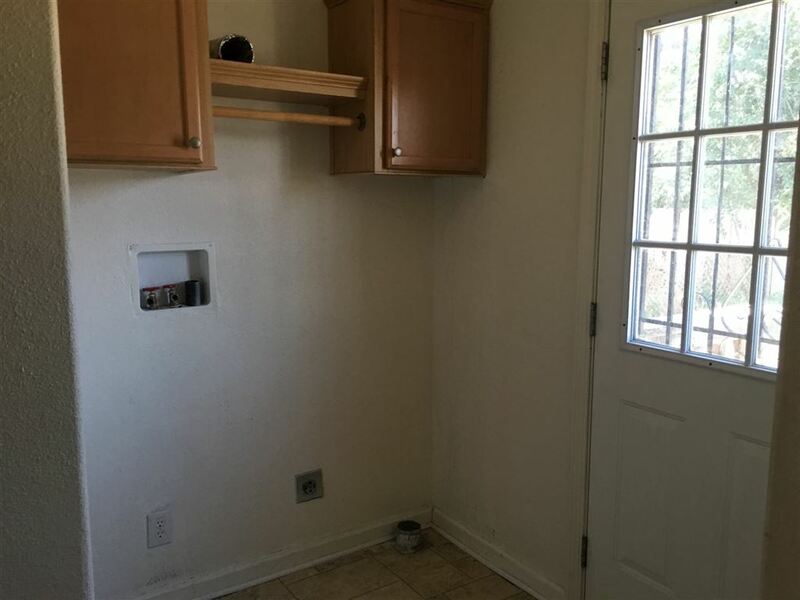 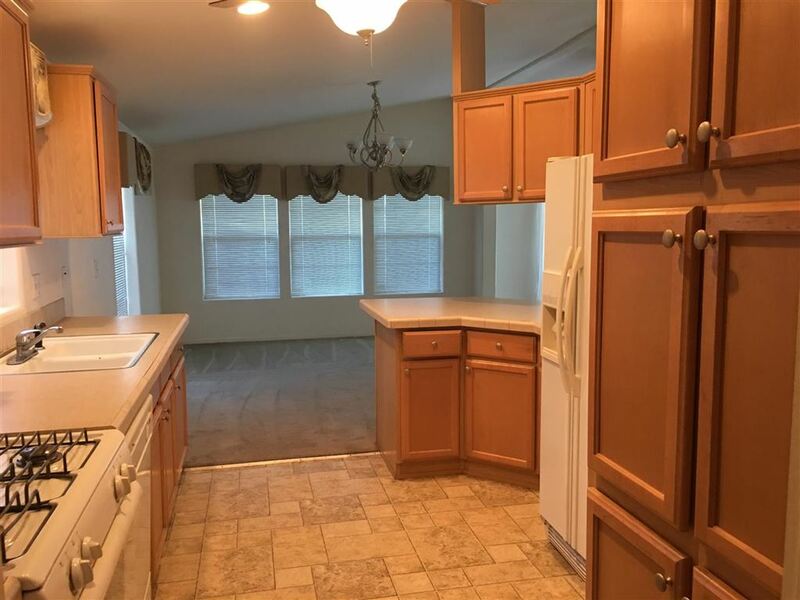 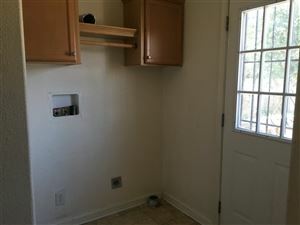 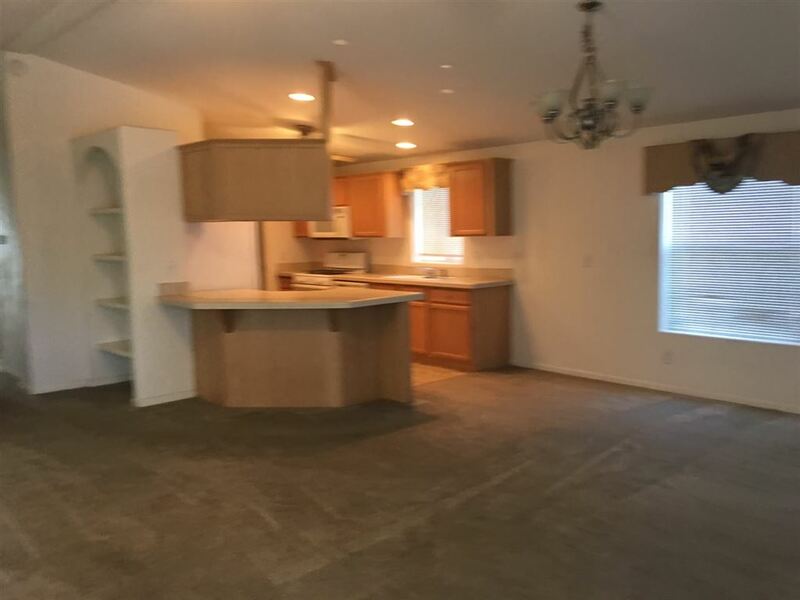 2005 manufactured home with vaulted ceilings, open floor plan, central heat and air, covered porch, fenced yard, off street parking, very nice amenities throughout, laundry room and much more. 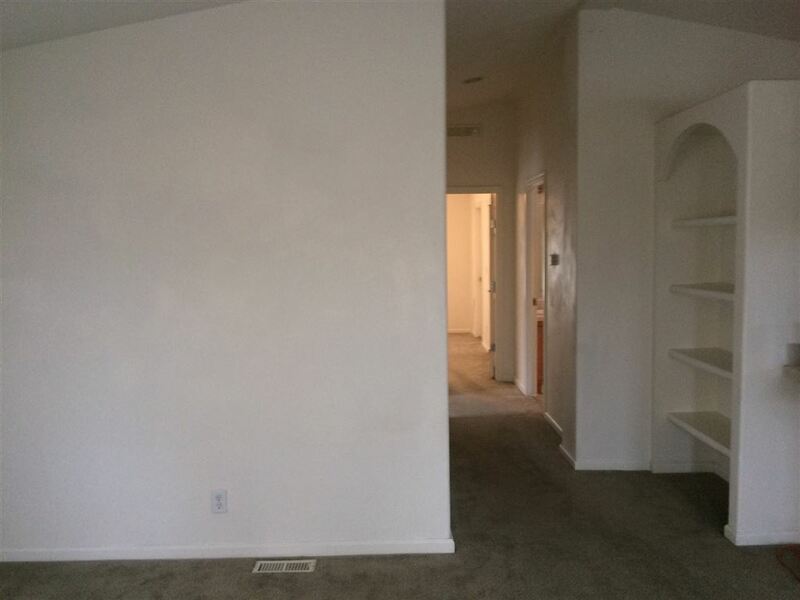 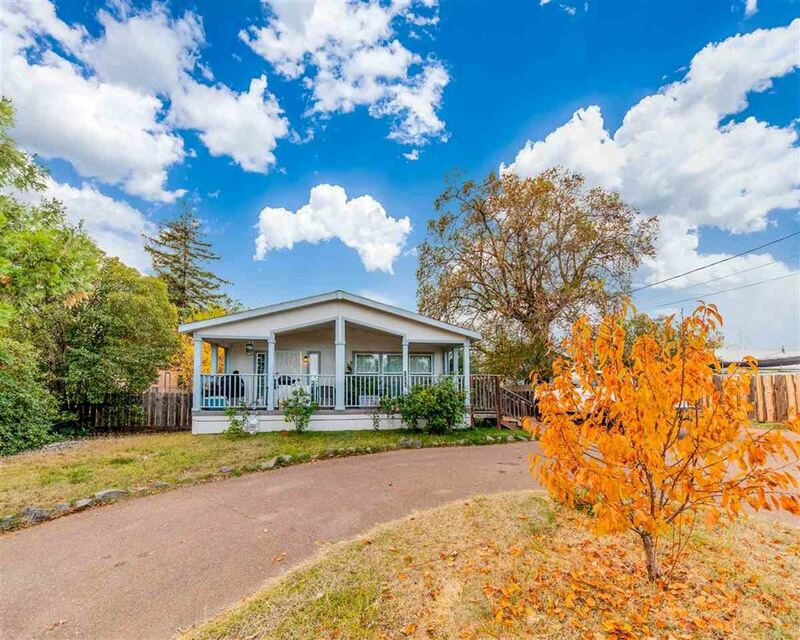 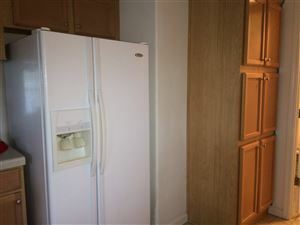 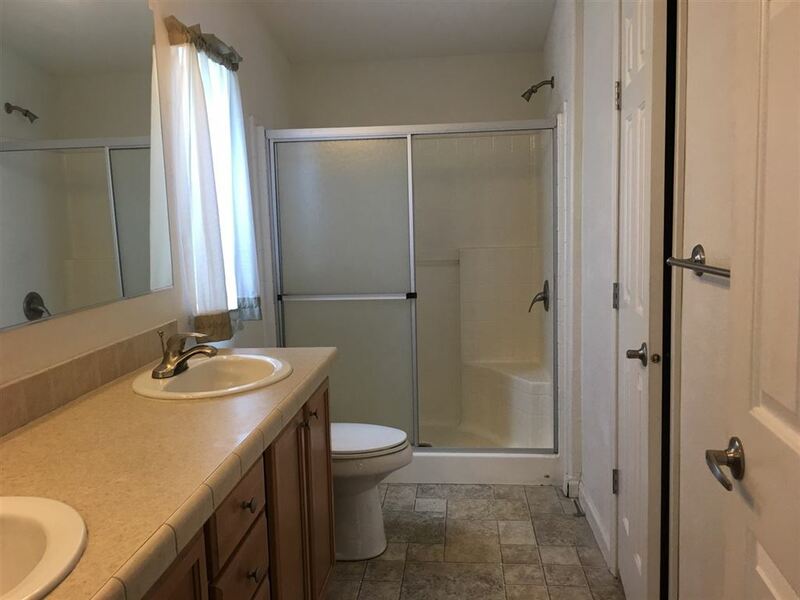 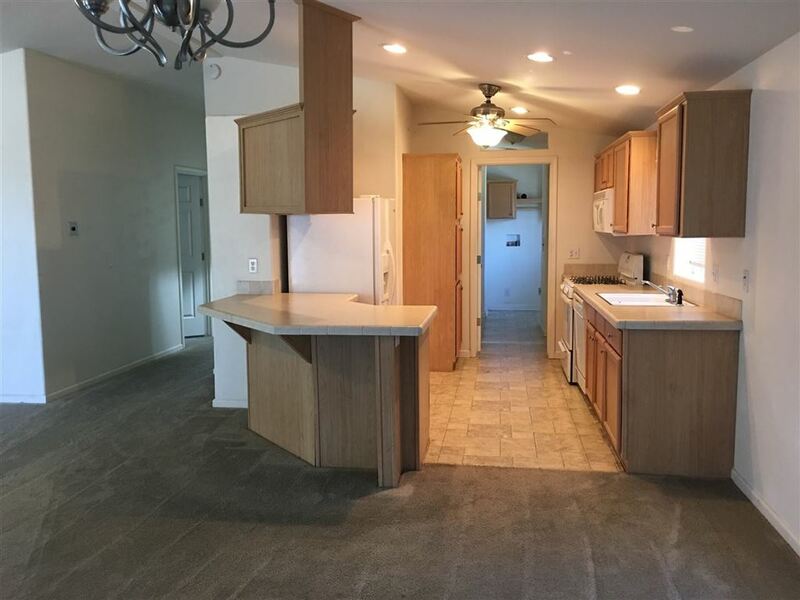 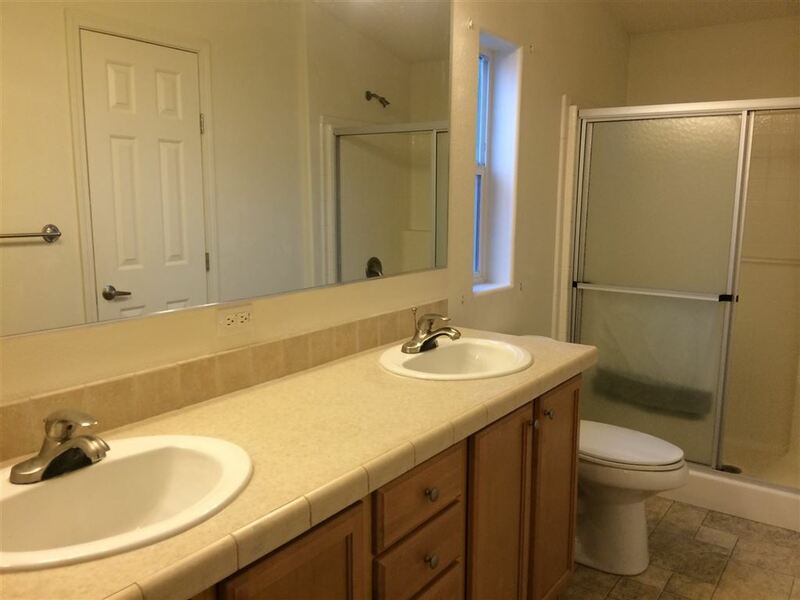 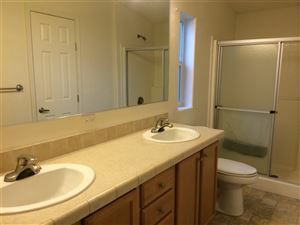 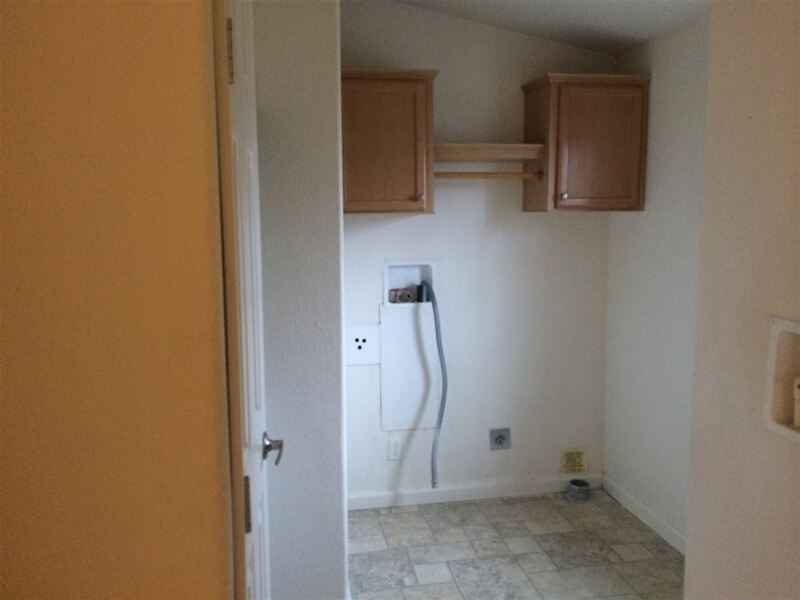 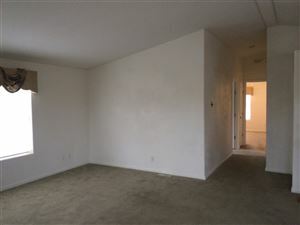 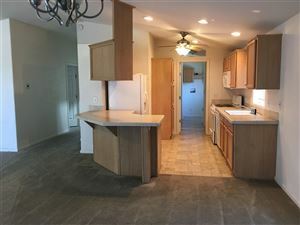 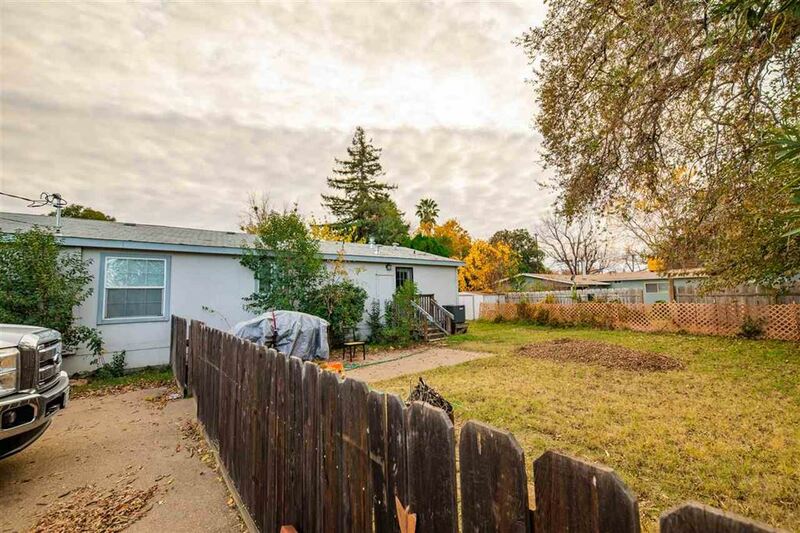 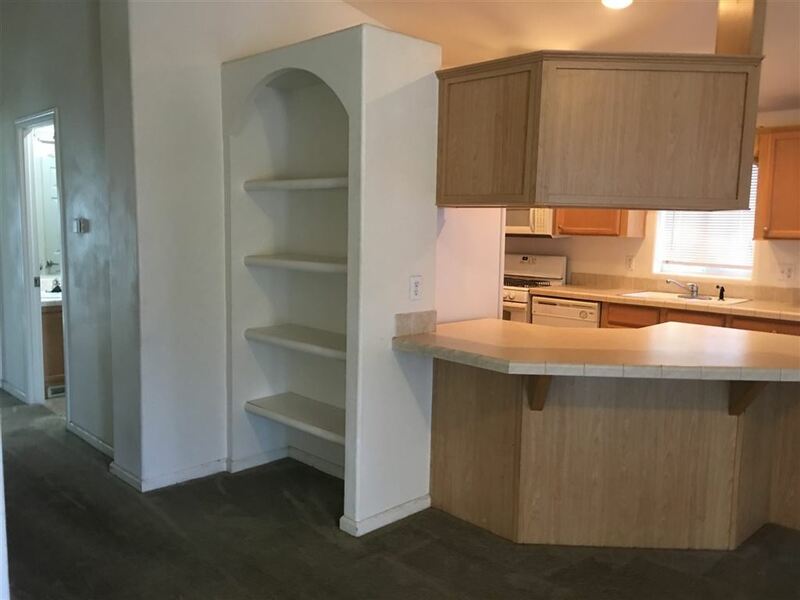 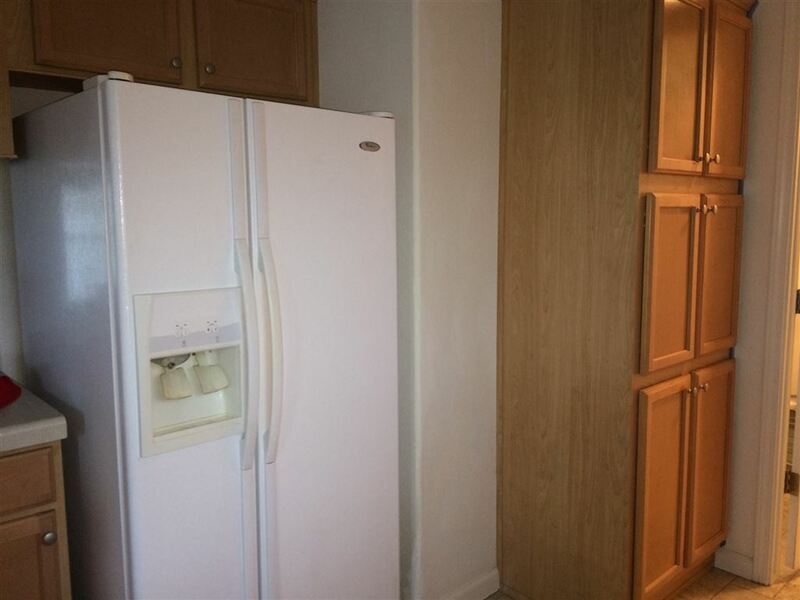 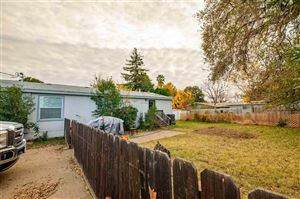 Walking distance to shopping and Sacramento River.